Power on your Computer on Module. 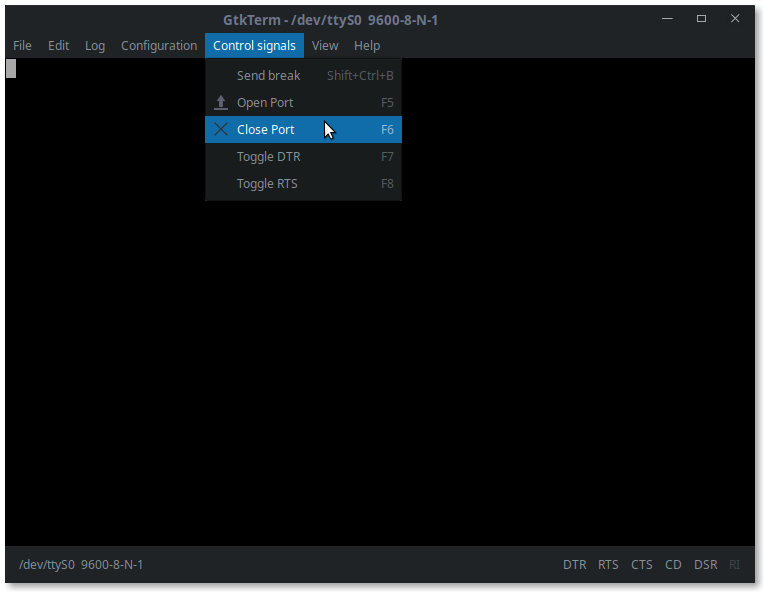 Use a serial terminal to communicate with the embedded system. 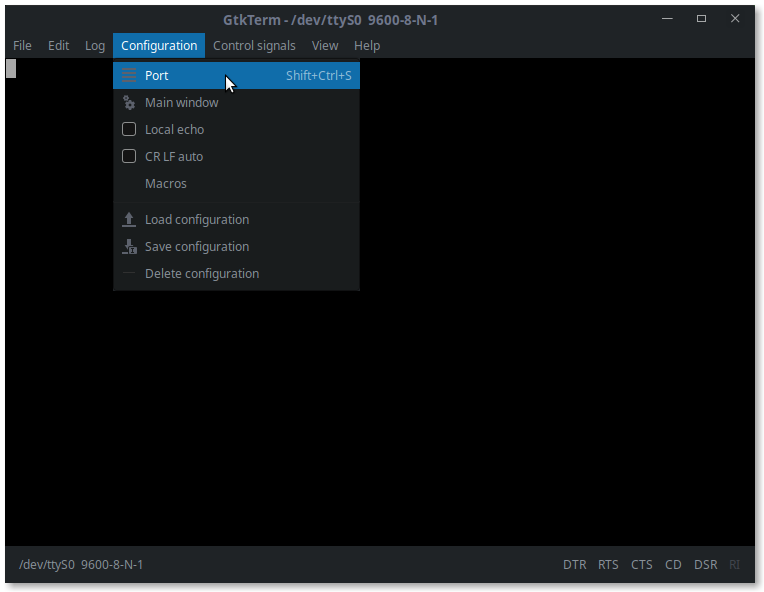 Be introduced to the Linux command-line interface. 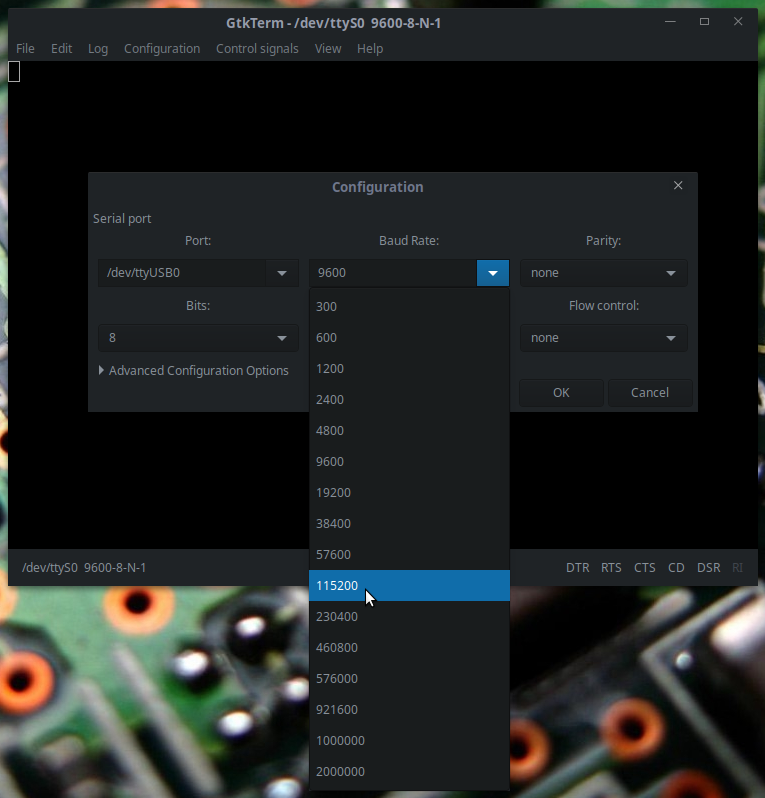 Note: We will access the module using the Serial Terminal, therefore the USB keyboard and video interface connected to the module will not be used in this section. Warning: Change the user on the command above to your system username. Warning: After the command it is necessary to reboot or logoff the system. Note: Generally the last device listed on Port combo box (/dev/ttyUSB0) is the device you want. 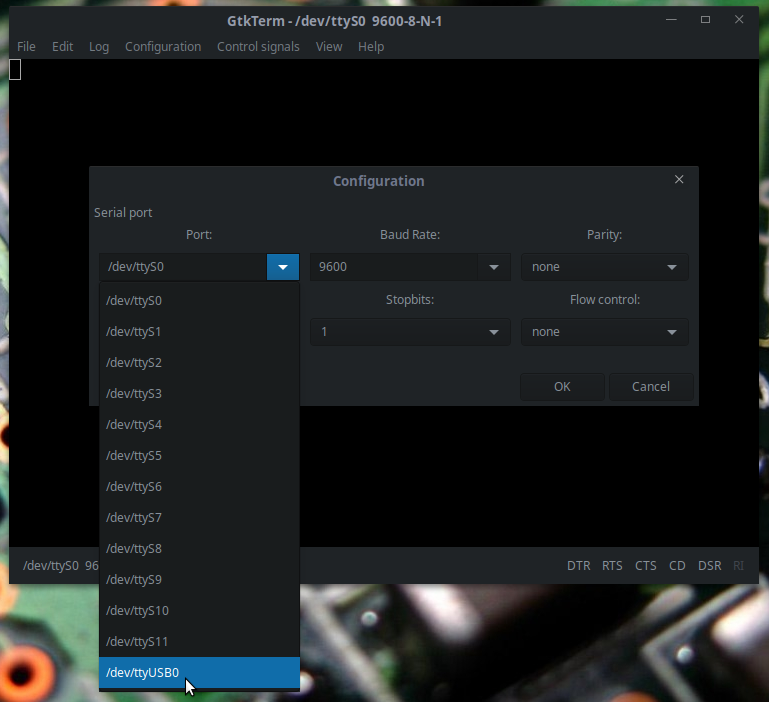 But if you have more than one usb serial connected, there will be more options listed e.g. 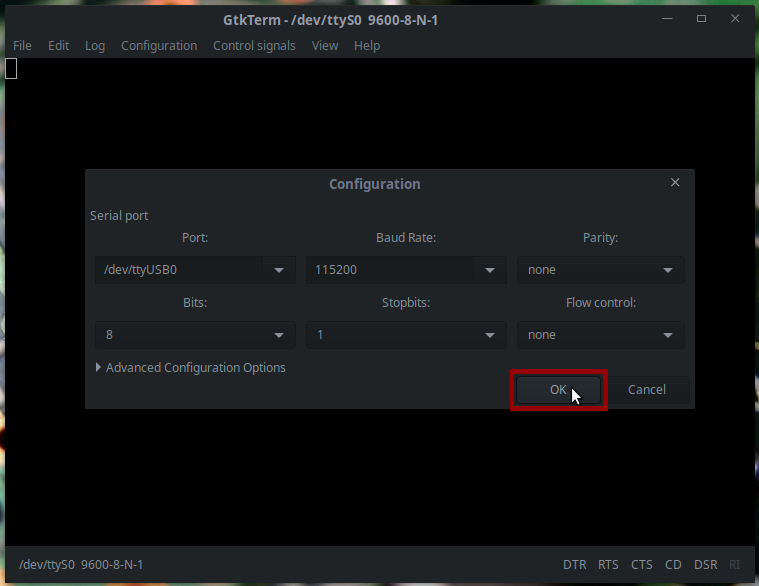 /dev/ttyUSB1, /dev/ttyUSB2 and etc... To find out which one is the serial port device that you must use, you can unplug the USB-Serial adapter --> close the configuration window --> open it again and find the new device listed. Power-on the embedded system. 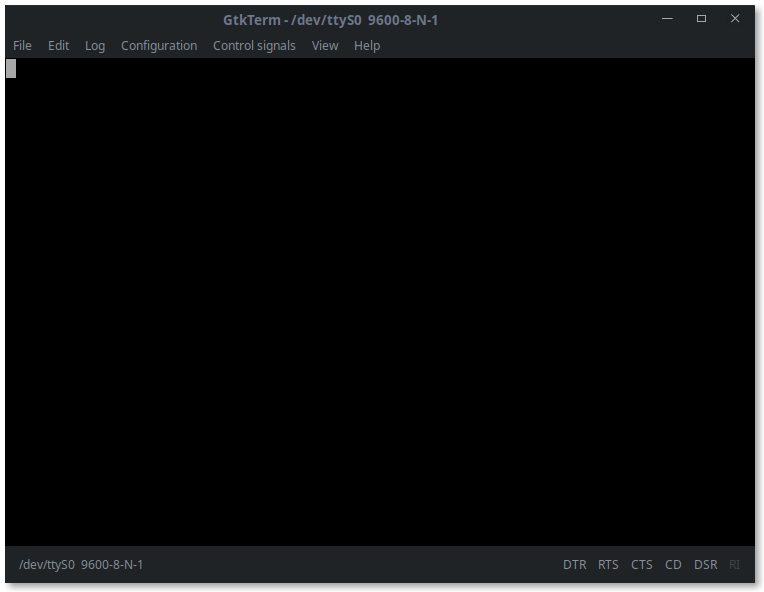 Messages will immediately start to be printed to the serial terminal. 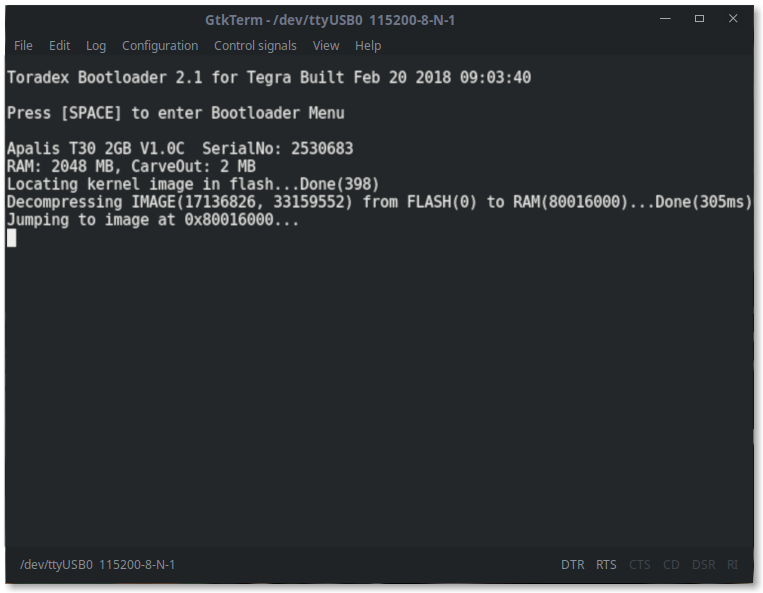 When the module finishes booting, you will have a terminal such as from the image below. 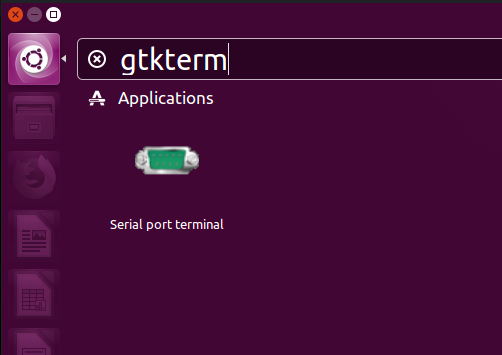 This means that you have access to the serial terminal of the system, and that it has Windows CE pre-installed. 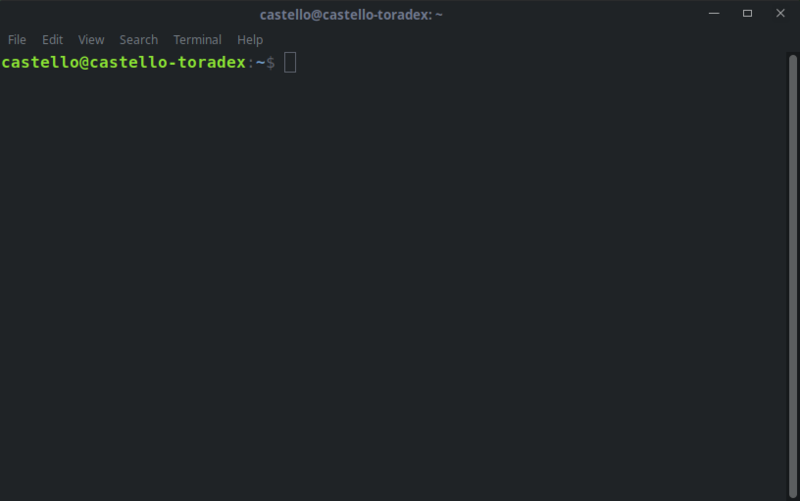 In the next section, you will update the module OS to Linux.